The amaryllis commonly symbolizes determination, beauty, and love. 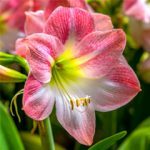 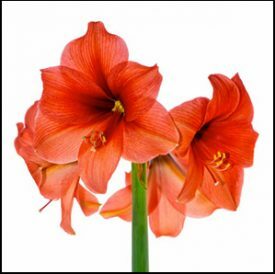 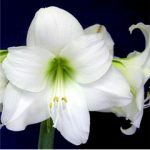 The amaryllis has also been associated with strength and determination because of its height and sturdiness.The HD communinty has adopted this flower to represent hope and celebrate the achievements that have been made in Huntington’s disease treatment and research. Amaryllis bulbs are among the easiest bulbs to grow indoors and the most rewarding. 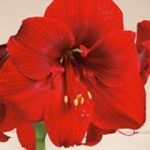 These premium Dutch bulbs need minimal attention but you will be rewarded with spectacular blooms to brighten up the dark winter days. 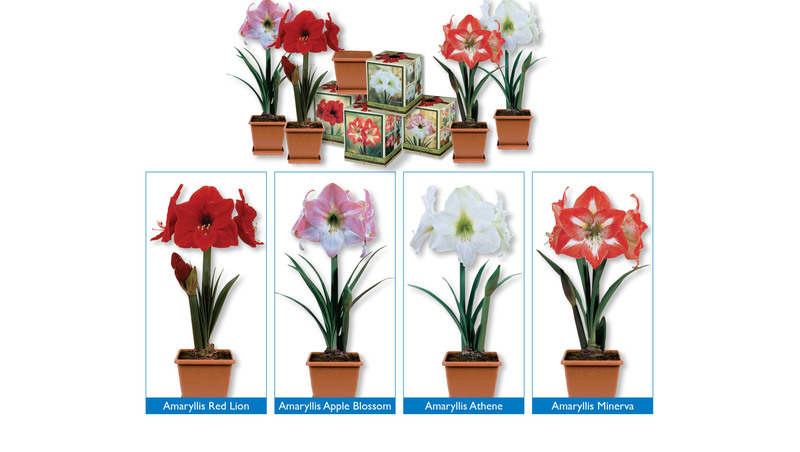 Planting Amaryllis and watching them grow is a fun activity for the entire family. 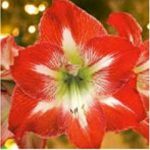 16- Assorted Case (6 Red Lion, 4 Minerva, 3 Apple Blossom, 3Athene. 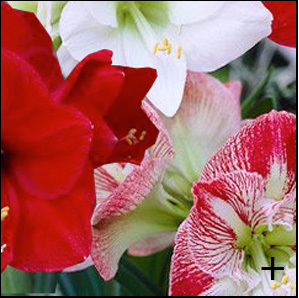 Assortment available while supplies last, colors may be substituted if selection is no longer available).